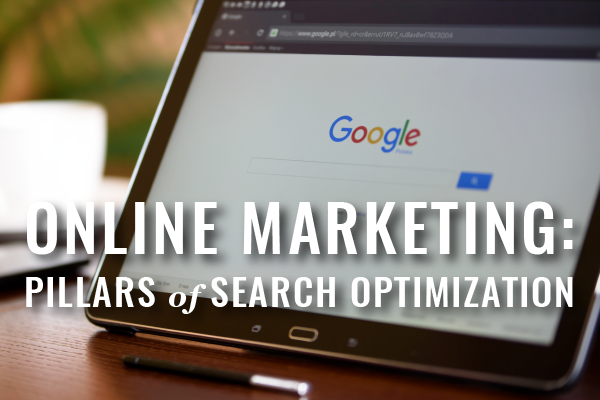 When you’re busy practicing law, there isn’t a lot of time left to develop marketing tactics. Here are the essentials you need to make sure you can be found online. Your success as a lawyer depends greatly on how efficiently you operate. 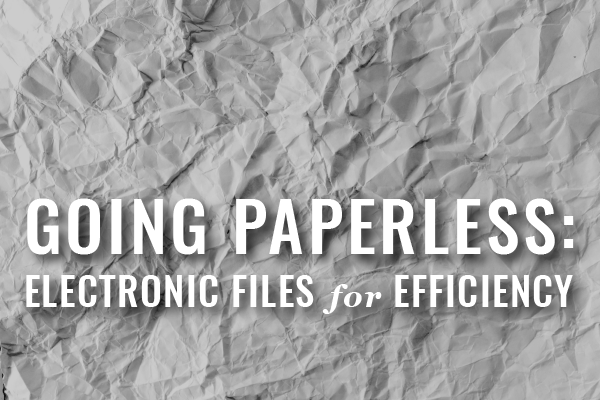 Here’s how to keep paper to a minimum in your practice to maximize your productivity. 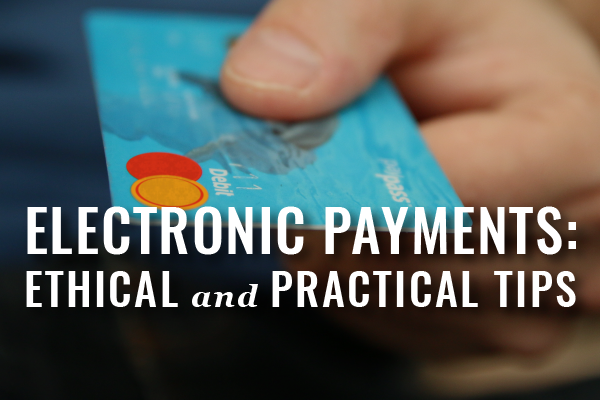 In this installment of Webinars for Busy Lawyers, Matthew Yospin shares what you need to know about accepting electronic payments in your law practice — in 30 minutes. Click here to download the slides from this webinar! 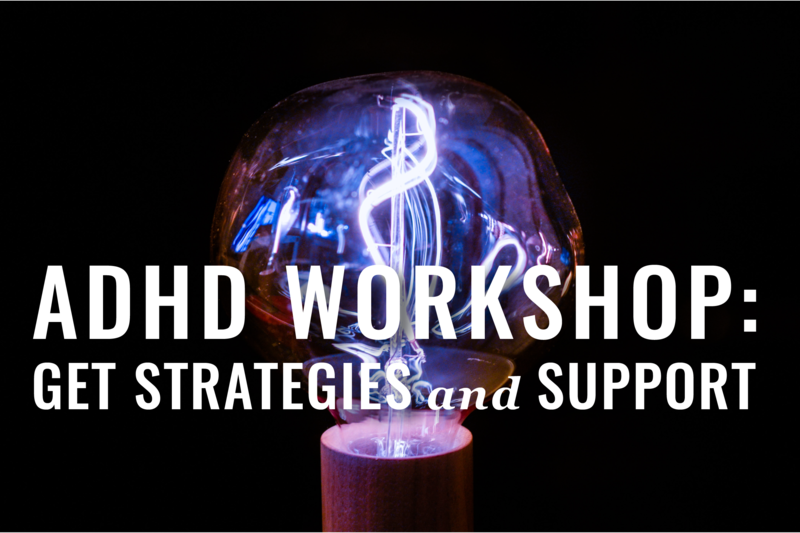 LCL has launched Free & Confidential Workshops, offering techniques for practicing law with ADHD. 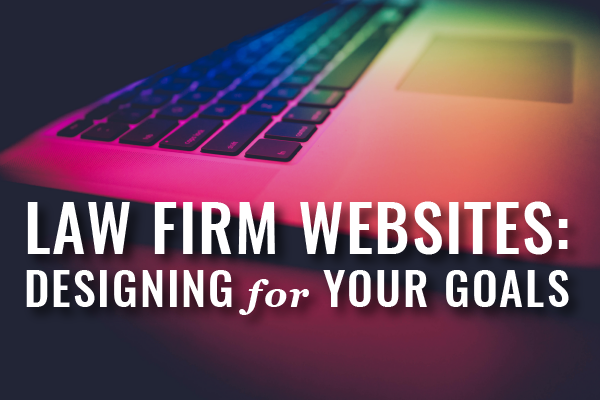 No matter what goals you’re trying to achieve with it, your law firm website needs to represent you as well as you represent your clients. Here’s what you need to make sure yours delivers. Lawyers are required to demonstrate competence with technology. 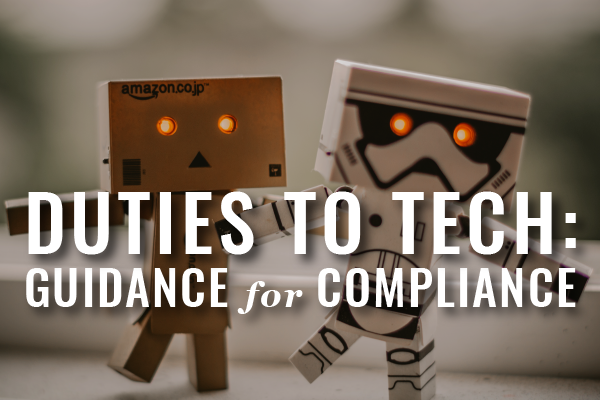 Here’s the latest publication from the Massachusetts BBO and our best tips to help you to use tech right and stay ethically compliant. Data Overload is real for almost everyone in 2018, but lawyers have exceptionally high ethical standards on their ability to manage it. 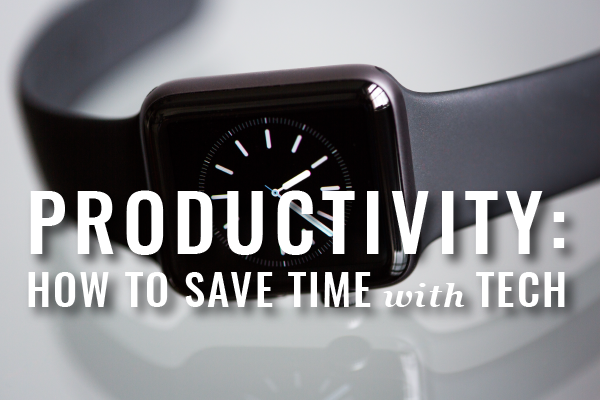 Tool Option Overload is real too, so get control now with this practical approach to Evernote. In this edition of Webinars for Busy Lawyers, Brooke Moore will deliver the essentials on building a virtual law practice – in 34 minutes. 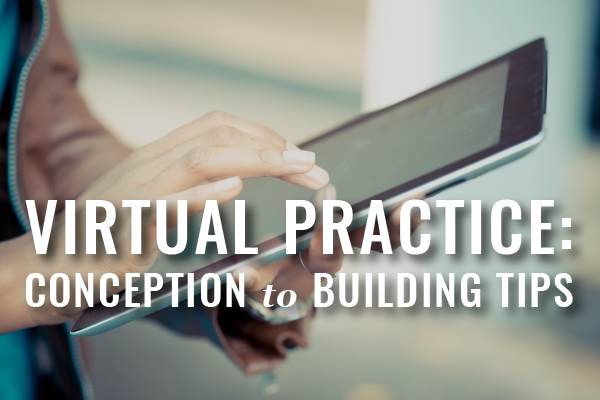 What can you build with a virtual law practice that brick & mortar would obstruct? 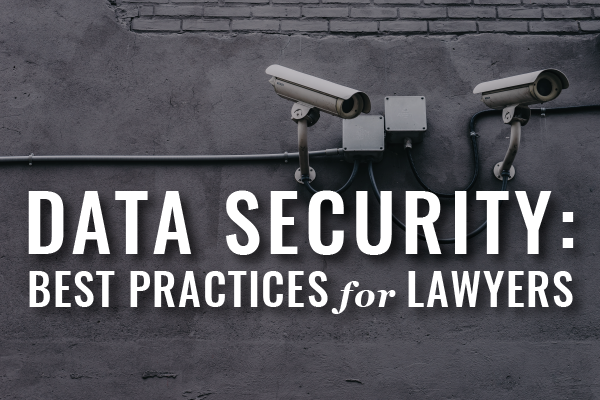 Data security is critical for lawyers. Here’s how to start managing this risk as proactively as your clients and ethics standards deserve.